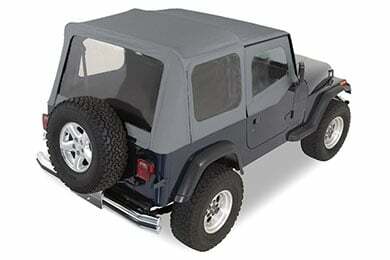 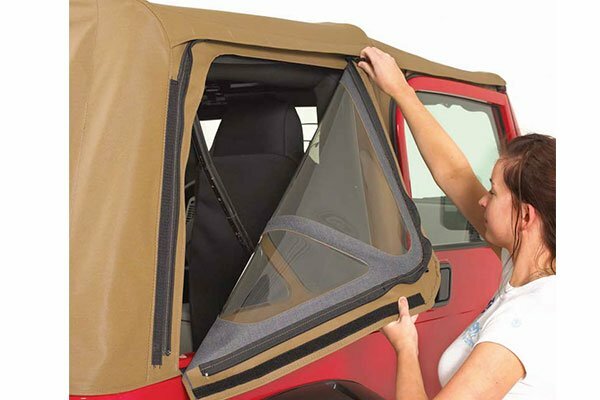 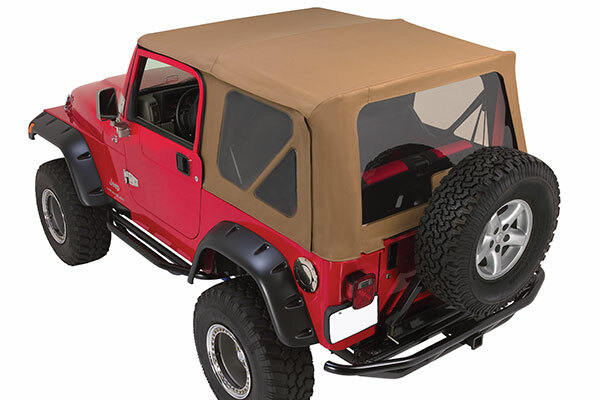 Rugged Ridge 13728.36 - Rugged Ridge XHD Soft Tops - FREE SHIPPING! 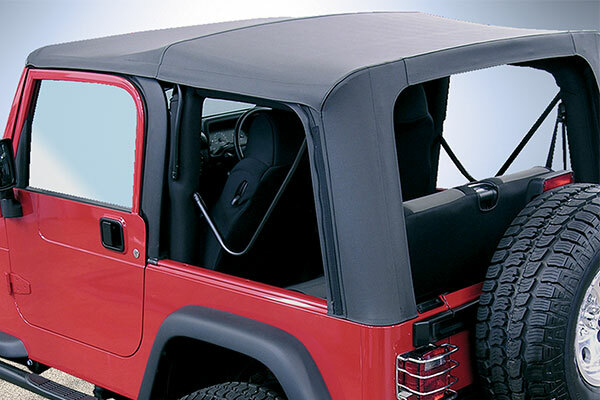 THE TOP CAME IN MORE QUICKLY THAN WE EXPECTED. 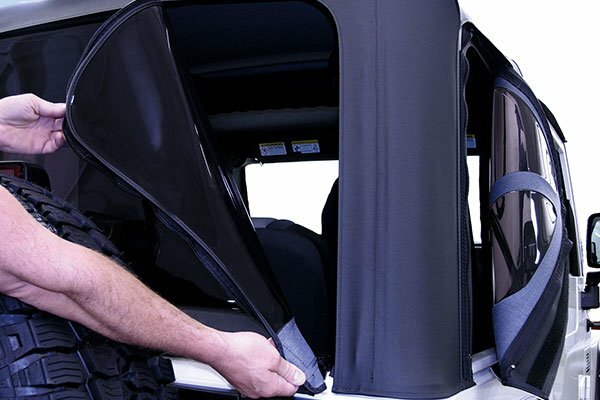 INSTRUCTIONS WERE VERY EASY TO FOLLOW, IT EVEN HAD PICTURES FOR EACH STEP AS WELL AS TIPS.I WOULD DEFINITELY RECOMMEND THIS TOP FOR EVERYONE! Reference # 763-249-053 © 2000-2019 AutoAnything, Inc.